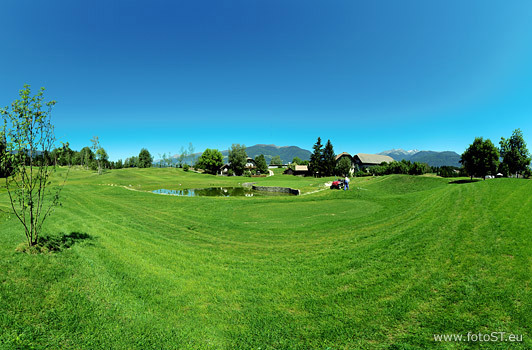 In a place like Riscone / Reischach athletes as well as nature lovers feel fit as a fiddle. The wide range of leisure time activities of this region and charming districts of the holiday region Kronplatz / Plan de Corones offer everything a vacationer’s heart might wish for: go hiking and biking in summer; in winter the Kronplatz is calling. It is perhaps the most famous ski mountain in South Tyrol – here you can expect impressive panoramas, snow-white slopes as well as good-food and good-fun in the ski huts. Bon-vivants can look forward to the various accommodations in Riscone as the excellent service and the modern hotels and bed & breakfast’s leave nothing to be desired.